If you are checking-out of your hotel, it will be after check out that we begin the adventures of Day 2 of your cultural tour. 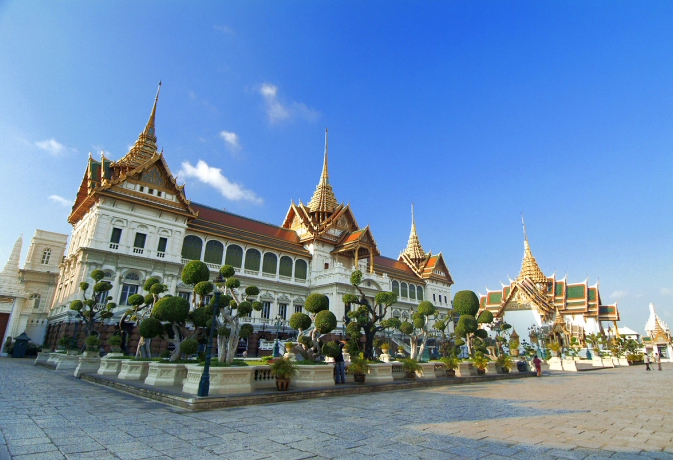 We will drive about 80km Southeast of Bangkok where you will experience the art of coconut sugar making before boarding a long-tail boat and cruising along the visually delightful canals. The views will take in the superb canal-side scenery and traditional, rural life in Thailand in this area where the fruit plantations are abundant. You can select your own venue for lunch from a range of local eateries before browsing the offerings of the vendor boats; selling fruit, herbs and local crafts and products. When we are done for the day, we will drop you back at the airport, hotel or venue of your choice.